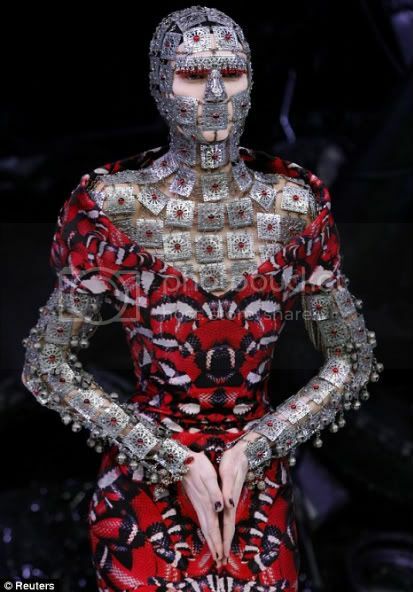 BOHO MARKET: Long Live McQueen! 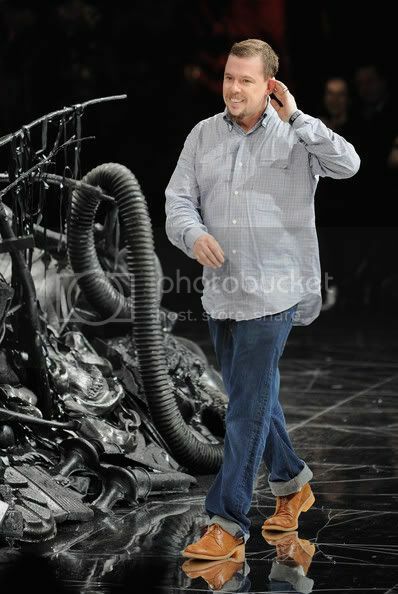 I just wanted to say that I'm devastated and still can't believe that Alexander McQueen is gone. This is a huge loss in the fashion world. He was a genius and an inspiration for many people including myself. There won't be anyone like him. 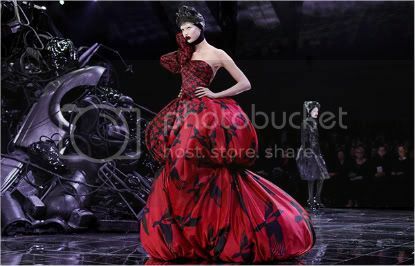 McQueen's ability to find inspiration even in the most unexpected things, always blew me away! like the following collection inspired by Charles Darwin's Origin of Species. He was definitely ahead of his time. Solo quería decir que me encuentro profundamente triste por la temprana partida de Alexander McQueen. Es una tremenda pérdida para el mundo de la moda. El era un genio y una inspiración para mucha gente, incluyendome. No habrá nadie como el. Admiraba tanto la habilidad que tenia para encontrar inspiración aun en las cosas mas inesperadas, como esta colección inspirada en el origen de las especies de Charles Darwin. Definitivamente pura innovación. His wonderful creations will stay with us forever. This Runway show blew me away! Esta pasarela me dejo sin palabras! It is a great loss indeed! A real shame to loose such and icon in the fashion world!! No me lo puedo creer.. de verdad, menuda perdida para el mundo de la moda, pero sobre todo para su familia, y encima dicen que puede ser suicidio.. Es triste ..
una perdida tan repentina... jamas estaremos preparados para estas cosas... q grande de la moda! This was totally tragic! I couldn't believe it. I know that he was very despondent over the death of his mother. I hope the rumors of suicide are untrue. He will surely be missed. such a tragic loss of an incredible talent. He definitely had a nack for the unusual. And that will be missed. A lovely tribute! He will be missed! Long Live the McQueen indeed. So sad. 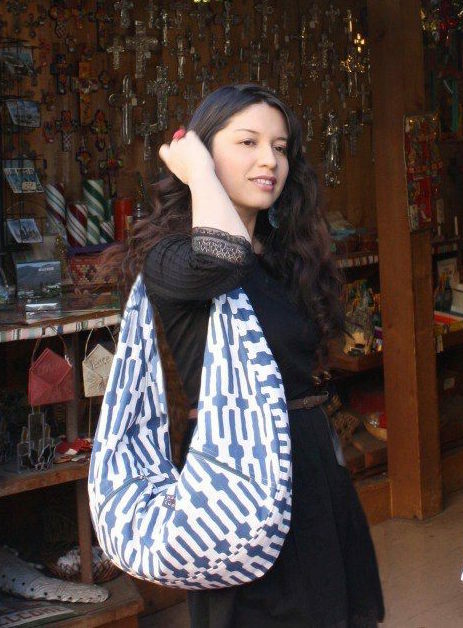 Love your ETSY shop. Keep up the great work! que pena no?????????? R.I.P ! I was shocked when I heard it! I love his work! A huge loss indeed..
Me he quedado hecha polvo con la noticia. ¡Qué penita! beautiful collection of images... loved and lost but will live on through our future designers. he was so macabre. it was different than any other style, ever. i was sad too! I'll always love his designs!